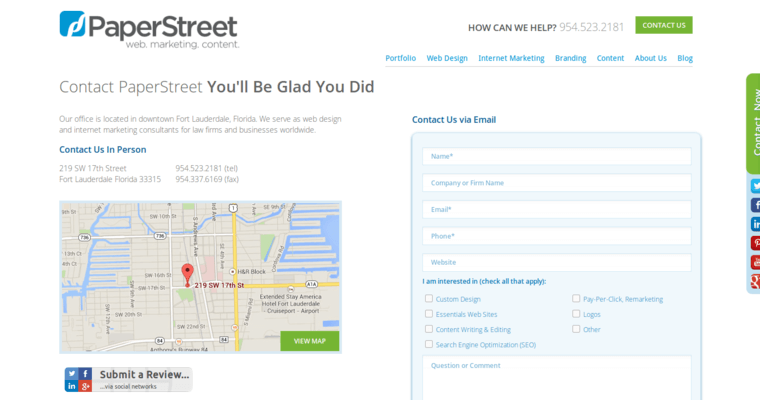 Florida-based legal SEO firm, PaperStreet, work with clients ranging from solo practitioners to large law firms with more than 100 attorneys in all practice areas. The firm boasts a high monthly retention rate after the initial contract period is over as clients see results. 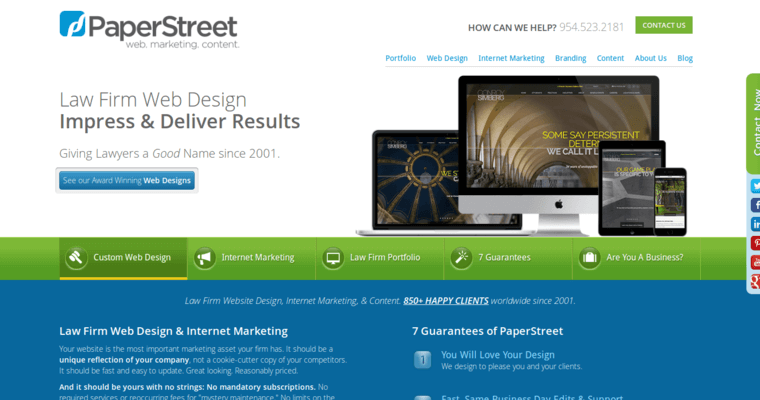 PaperStreet attributes their success to on-page optimization, content, organic link building and keeping current with Google's best practices. 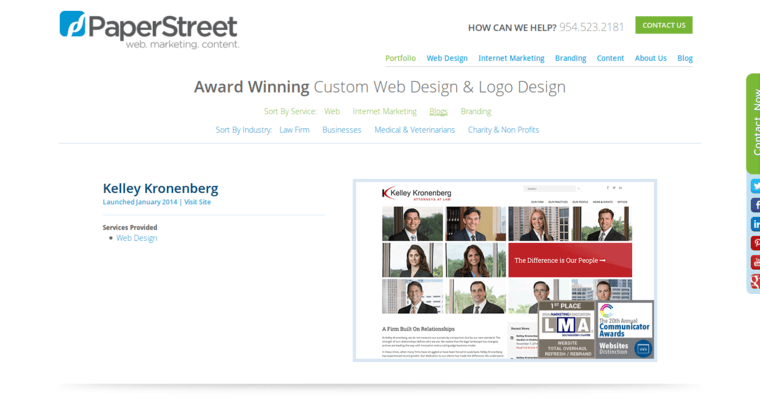 Typically, it takes six months for clients to see results. If a previous SEO firm engaged in black hat SEO techniques, it may take longer.The legal SEO firm does not accept new clients who are competing with current clients in practice area and geographic location.